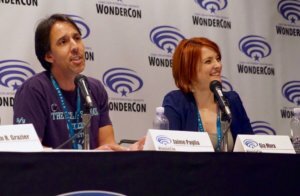 Don't miss the world premiere of Hell's Kitty, a musicalized version of the hit Amazon Prime comedy horror movie about a Hollywood writer and his possessed pussycat. Tickets start at just $12! Click here for tickets to the screening on Saturday, Feb. 16 at 1:30 pm in DTLA at Regal Cinemas/LA Live! As we survive these last few days of winter, it's a great time to look inside for guidance. 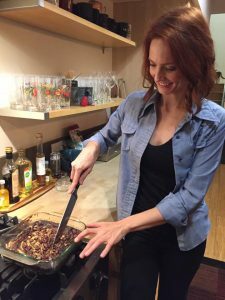 My newest article on Openfit has a handful of ways to cultivate some goodness in 2019. Namaste! Buon viaggio! Gia is the newest vixen to join the fierce lady travelers over at Voyage Vixens. Check out her essay and photos about her time in Italy. Whether you're a tofu friend or foe, Gia's latest installment on Openfit.com will help you tell fact from fiction when it comes to veganism. Gia joins the writing crew at Openfit covering fitness, nutrition, and wellness. 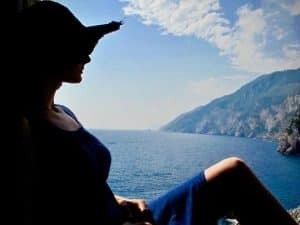 Check out her first post on how to reduce stress. 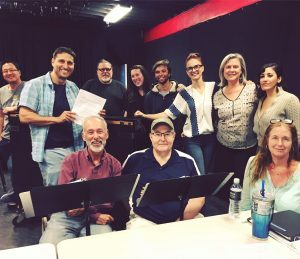 Gia is excited to be the newest member of the actor's repertory company at New Musicals, Inc. here in Los Angeles where she will be helping develop new musicals from around the world. Girlprov! at Masterpiece Theatre Improvised! Like lovely lady lumps? 🍑🍑🍑 Then get your tix for Girlprov! performing at Masterpiece Theatre Improvised! on Saturday, Jan. 6 at The Actors Workout Studio in NoHo! 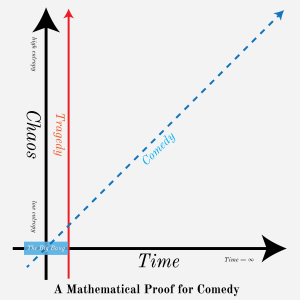 Remember, the more exclamation marks, the funnier it is!! Grab your sunscreen and mark your calendars–I’m coming to Palm Desert! And guess who’s coming with me? My dad, Rick Chinisci, on guitar. 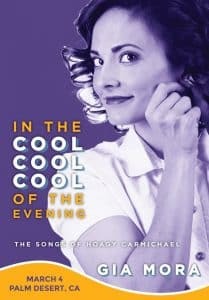 Join us for an afternoon of Hoagy Carmichael songs at the Jocelyn Center. 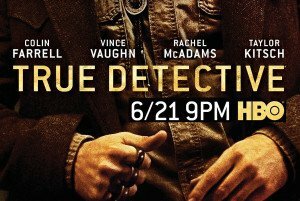 Did you catch this preview while watching must-see fall TV? So much fun working with legendary comedian Louie Anderson! BASKETS premieres Jan. 23rd on FX. 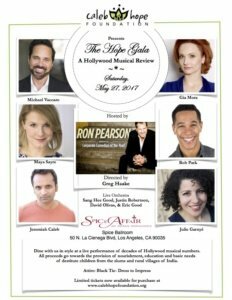 Join Gia and a fantastic panel of writers and scientists to discuss the state of science in Hollywood on Thursday, July 20, 2017, in San Diego. 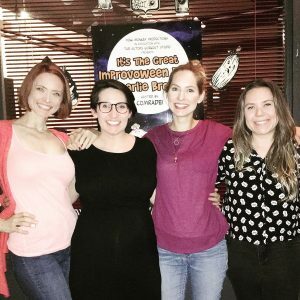 Catch the Scirens (Taryn O'Neill, Tamara Krinsky, and Gia) rockin' out to Everyday Science TV's #ElementADayInMay series. This year we cover iron and zinc! 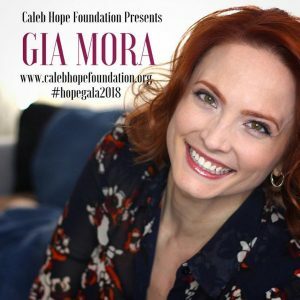 Join Gia and some of LA's greatest voices for an evening of music benefitting the Caleb Hope Foundation on Sat., May 27 at Spice Affair in Beverly Hills. 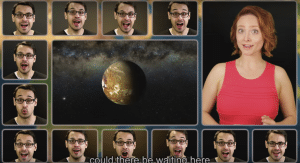 Gia is so honored to be a part of A Capella Science's new video on exoplanets. And with the discovery of TRAPPIST-1, the song couldn't come at a better time! 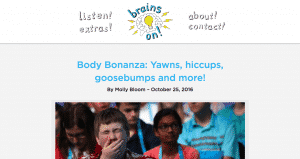 Gia’s Song DIZZY DIZCO on Brains On! 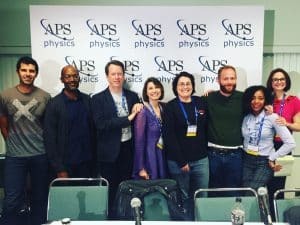 Check out the most recent episode of Brains On!, the science podcast for kids, to hear an original song from Einstein's Girl song called, DIZZY DISCO. 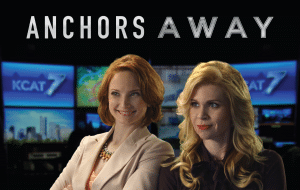 Catch Gia as a long-suffering science teacher enduring the antics of an adorable redheaded boy in CDW's national commercial campaign. 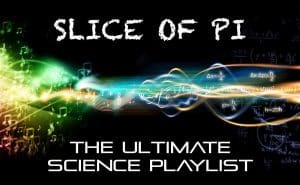 Gia is delighted to be featured on Perimeter Institute's list of awesome songs about science. 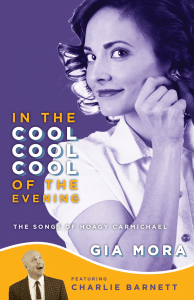 Join Gia for a crisp summer night on the front porch in Anytown, USA, with the quaint music of Hoagy Carmichael. Tues., July 12 - 8pm & 10pm at Blues Alley in Washington, DC and Wed., July 13 - 6pm at Germano's in Baltimore. 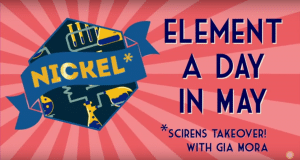 Gia had a blast writing and shooting these quirky little sketches with the Scirens for Everyday Science TV. 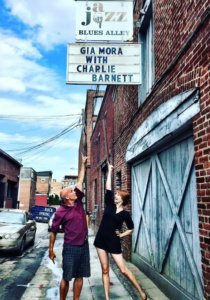 Catch Gia on LOPEZ on April 6 at 10PM only on TV Land! 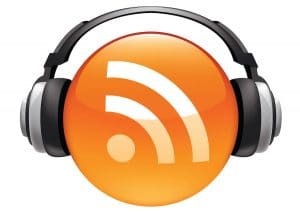 Gia enjoyed speaking with David Blue and Mike Sobola on their podcasts this month. Thanks to Malibu Surfside News for this lovely review of February's performance. 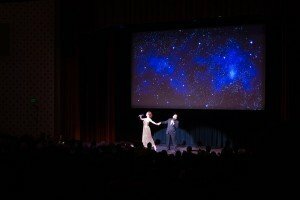 Gia was honored to perform with Caltech physicist John Preskill to celebrating the quantum future.